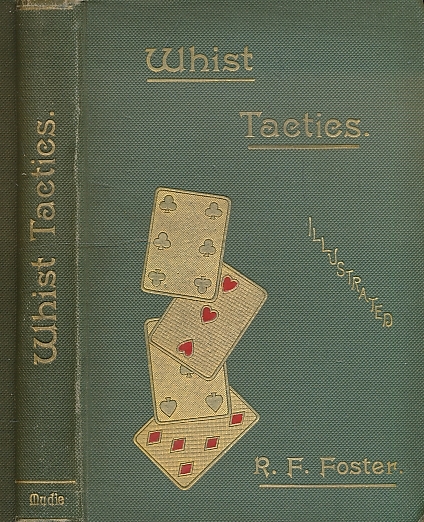 Barter Books : Foster, R F : Whist Tactics. A Complete Course of Instruction in the Methods Adopted by the Best Players. 180 x 120 mm (7 x 5 inches) - iii, 141pp + plates & ads. G : in Good condition without dust jacket. Cover rubbed. Eps darkened.